It’s expansion time again at Viking River Cruises. The California-based line on Tuesday officially announced it had placed an order for seven new river ships to arrive in 2019. Viking said six of the vessels will sail on Europe’s Rhine, Main and Danube river system. The seventh ship will debut on Portugal’s Douro River. With the additions, Viking will operate a fleet of 69 river ships around the world in 2019. The announcement confirmed plans first revealed earlier this month by Viking chairman Torstein Hagen at an event in New York. With the exception of the ship debuting in Portugal, all of the new vessels will be of the 190-passenger “longship” design that comprises the bulk of the Viking fleet. 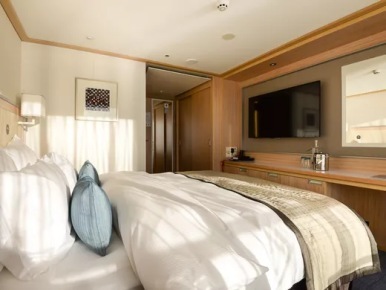 The longships have a configuration that includes some of the largest suites ever for river ships in Europe as well as cabins with balconies, a feature made possible by an innovative cabin area layout that includes offset main corridors. Other innovations include a squared-off bow area that allows for eight more cabins than similar ships operated by competitors, and quieter engines that allow for more cabins at the rear. 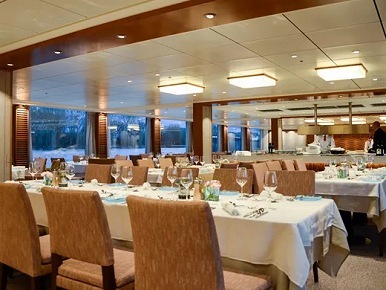 Viking grew rapidly between 2012 and 2016 with the addition of more than 40 longships, becoming the biggest river cruise line catering to the North American market. But its growth has slowed since 2016 as its parent company, Viking Cruises, focused on an expansion into ocean cruising. 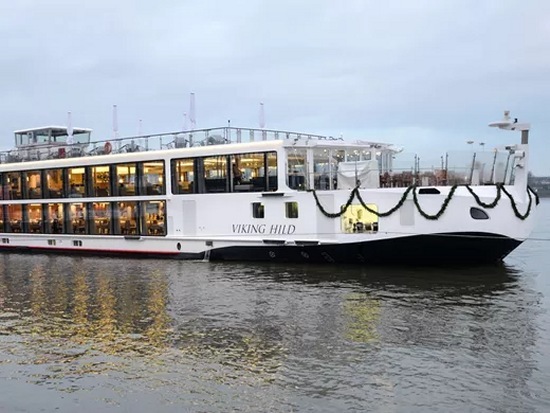 Viking added just two new river ships this year on the Rhine, Main and Danube river system. 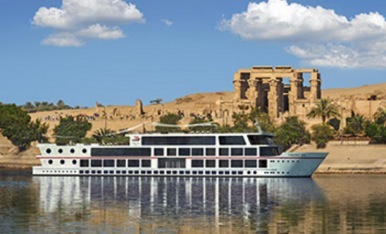 For 2018, it plans a single new river vessel to sail on the Nile in Egypt.